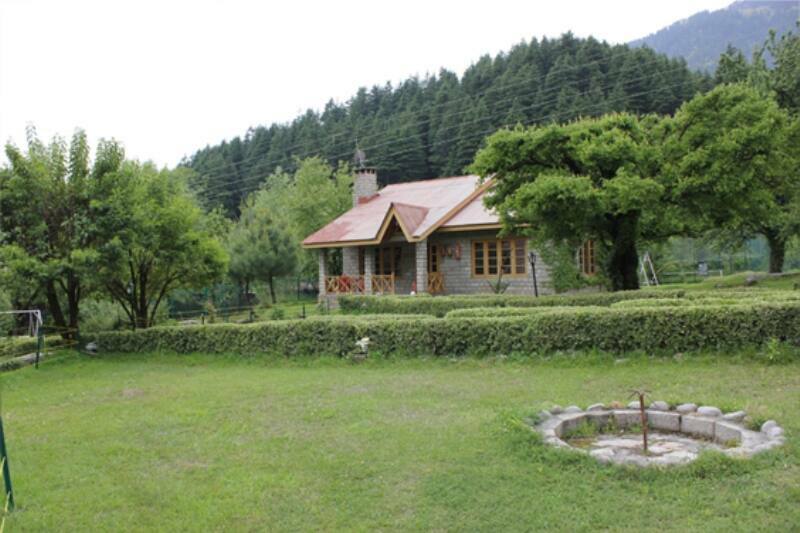 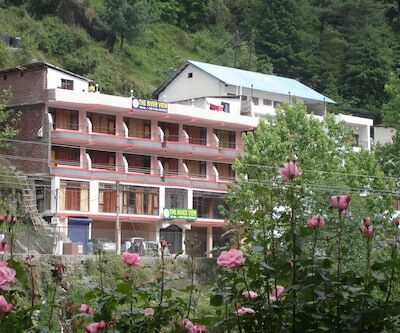 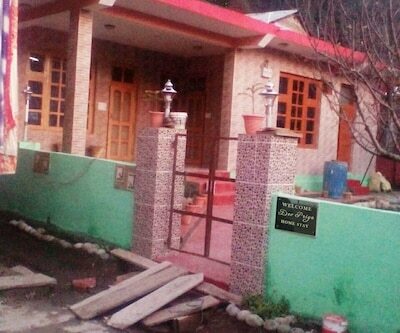 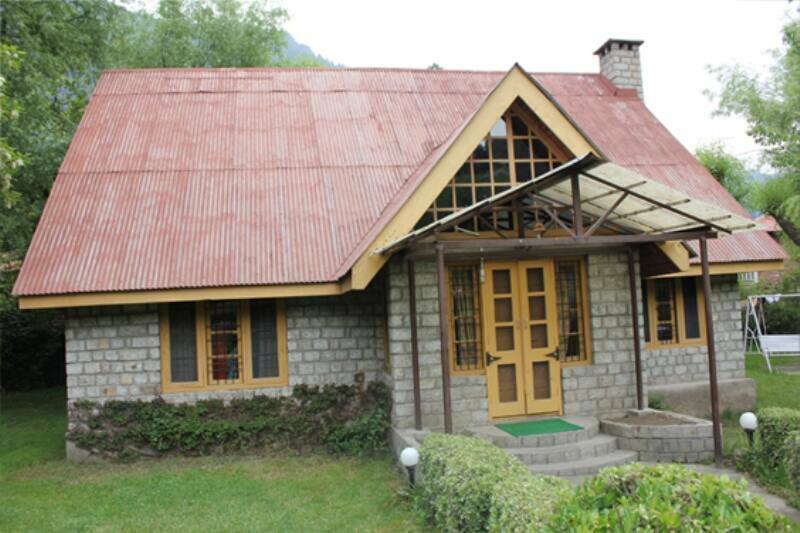 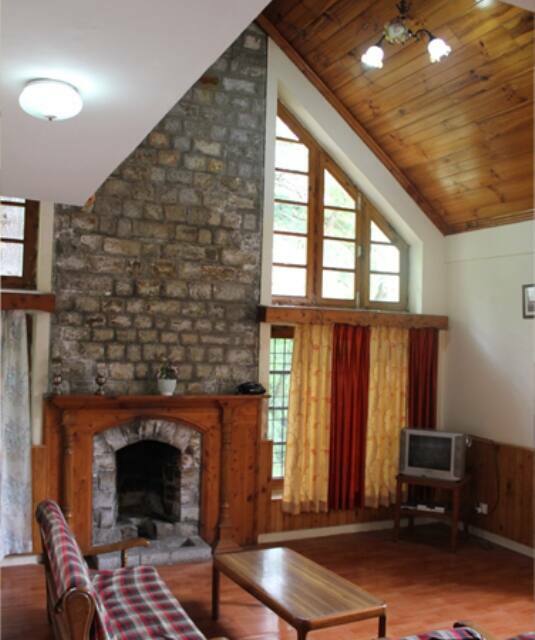 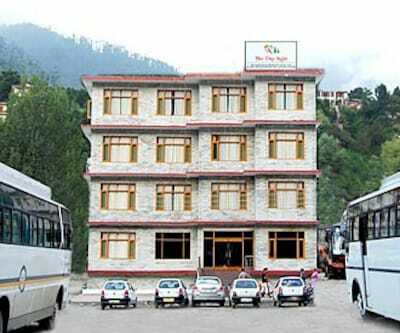 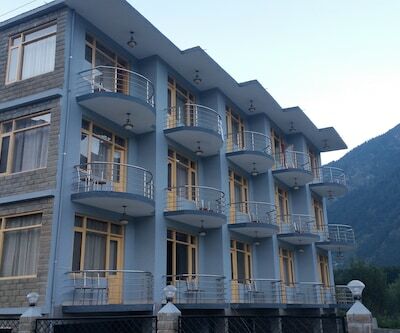 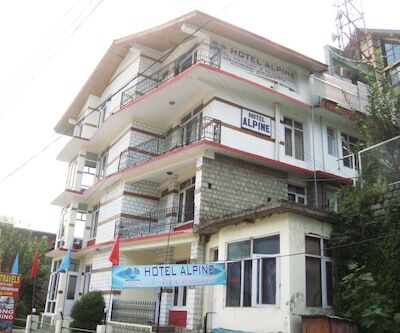 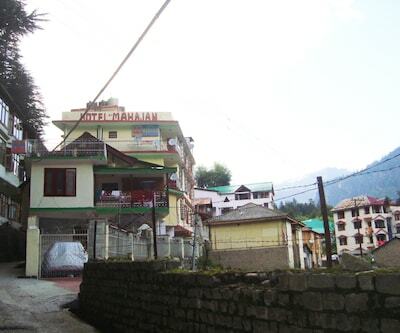 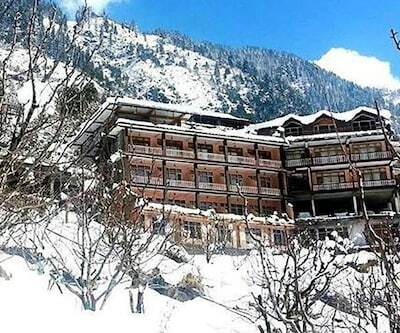 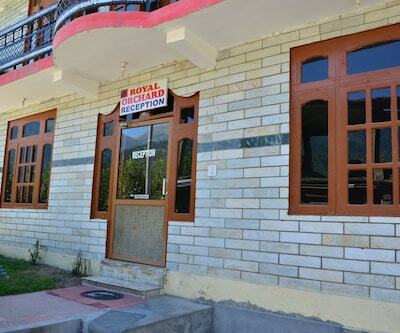 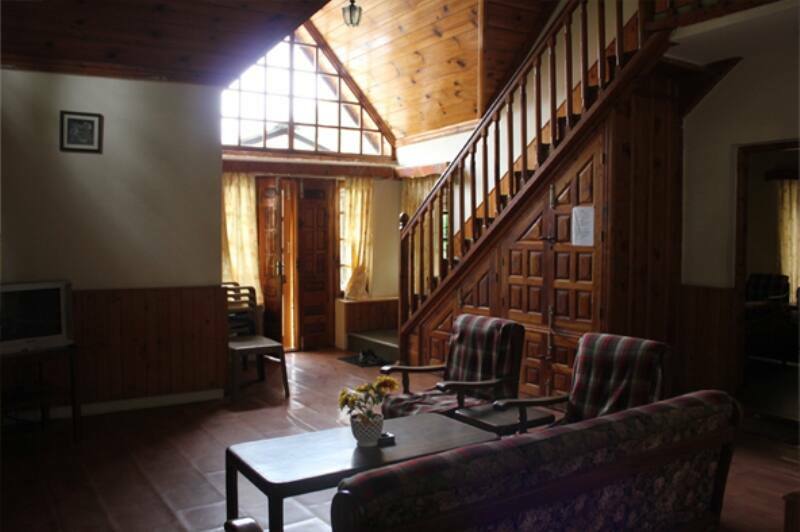 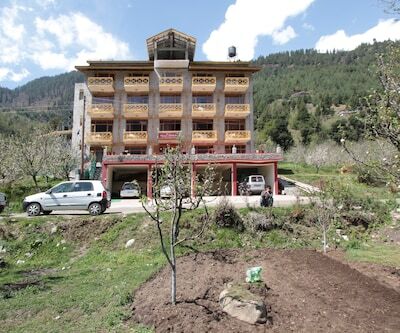 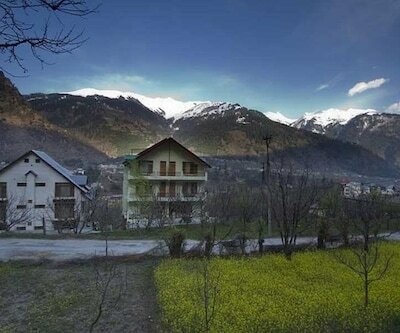 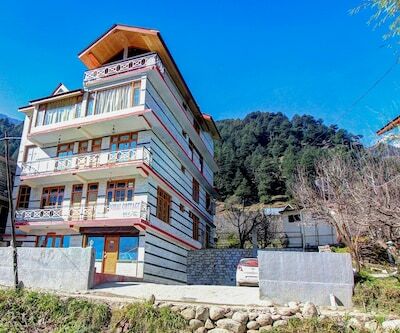 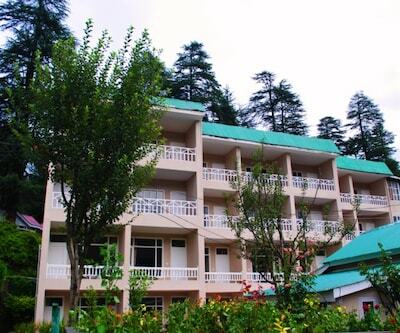 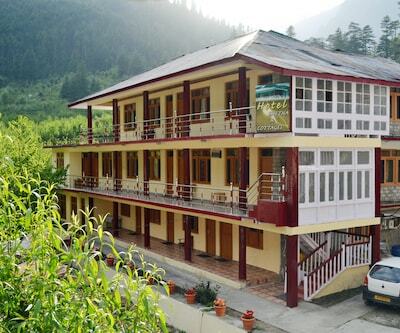 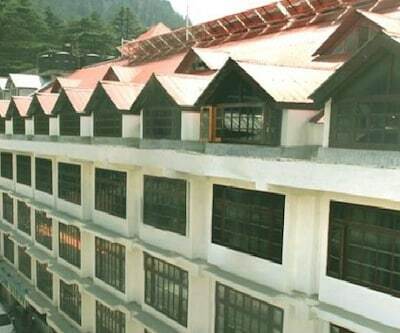 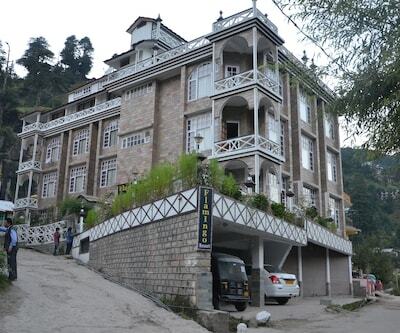 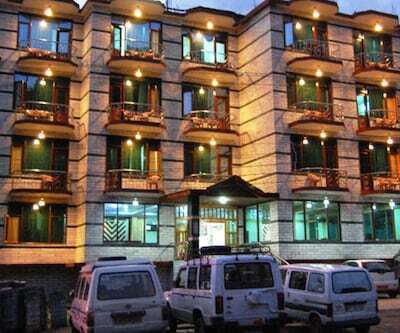 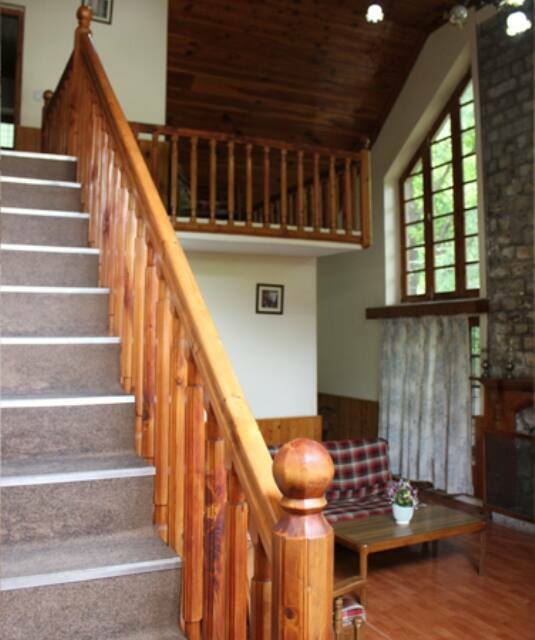 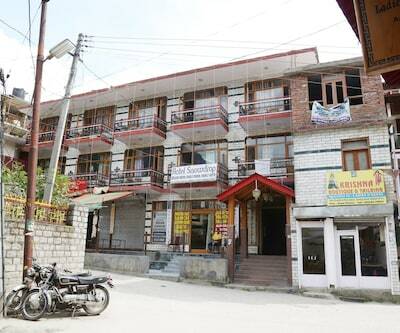 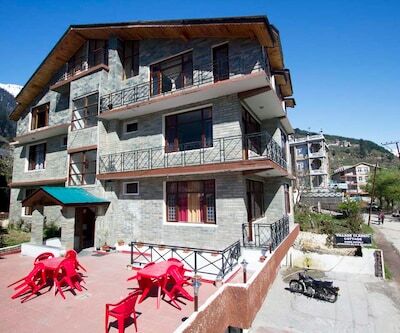 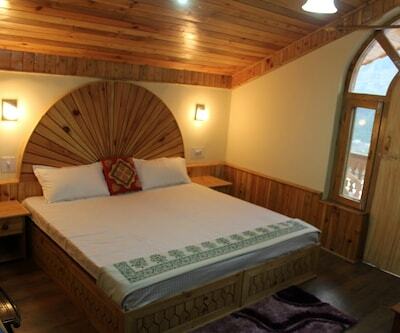 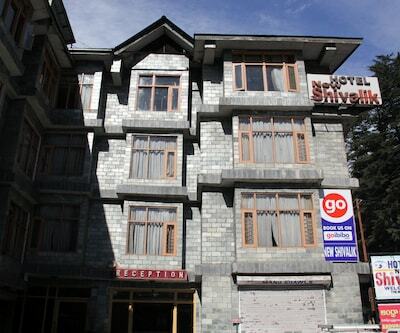 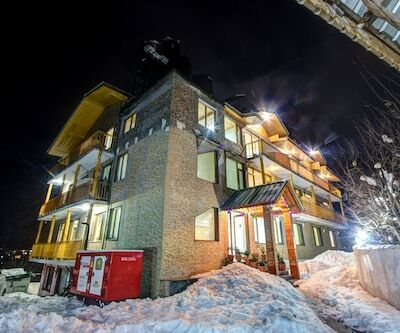 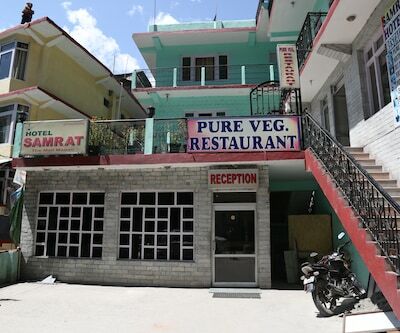 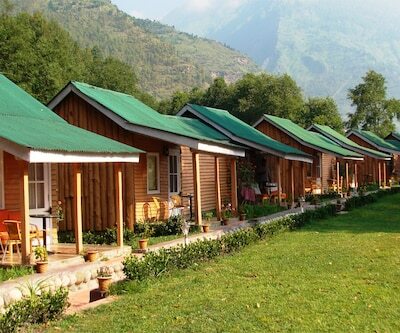 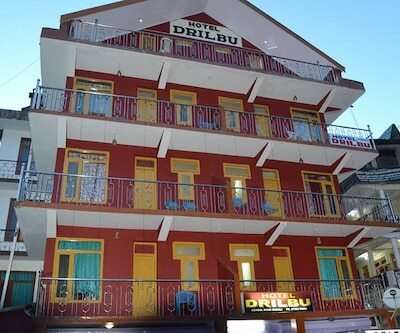 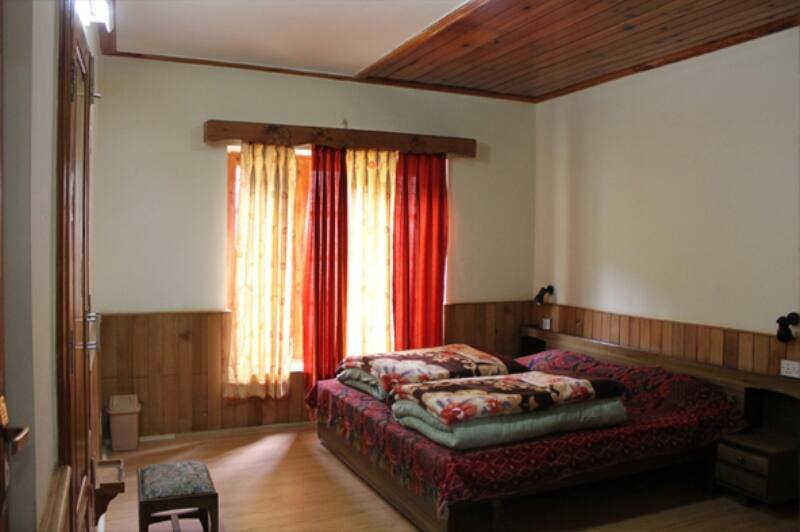 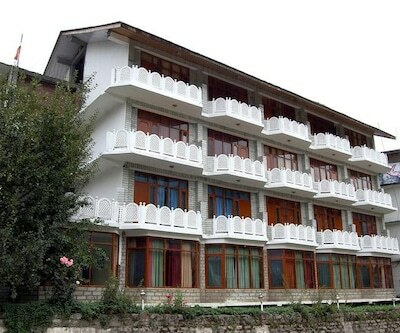 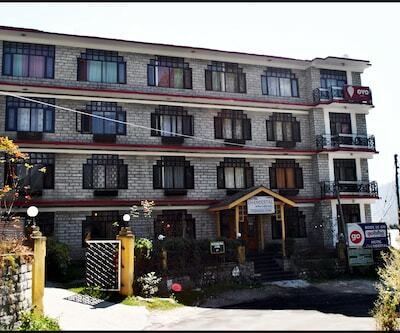 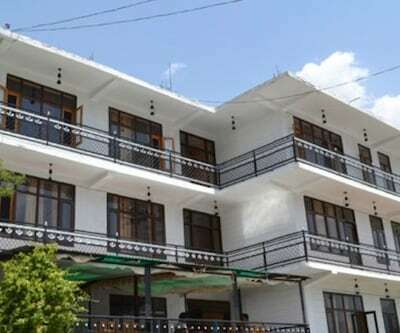 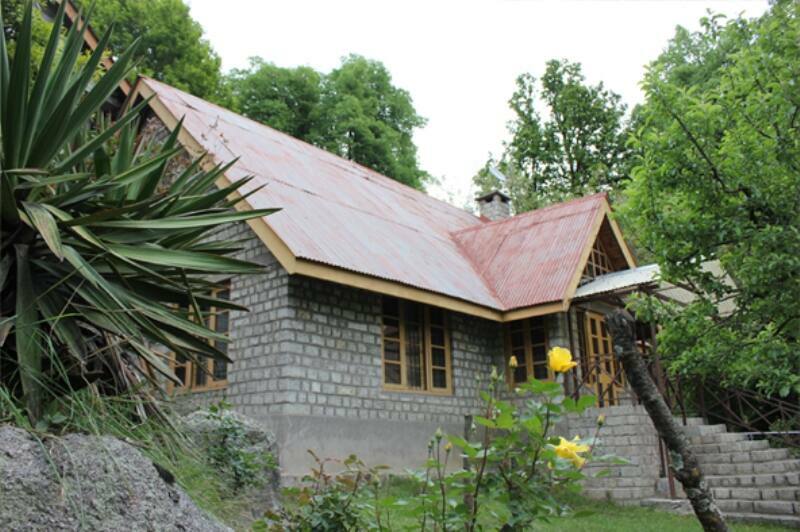 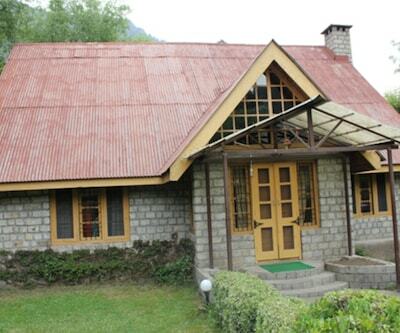 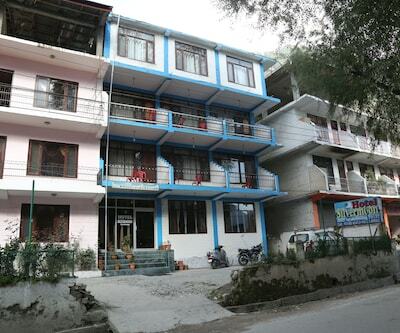 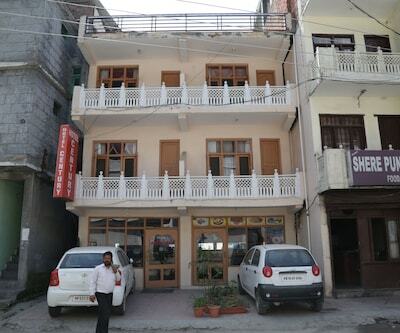 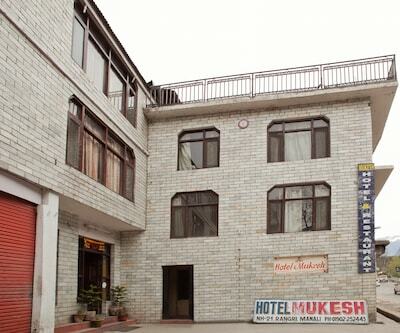 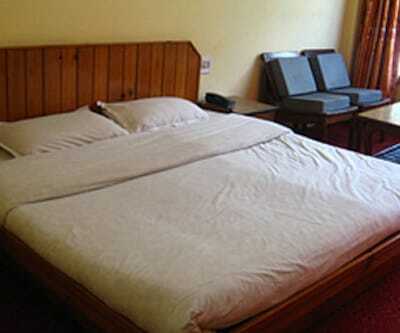 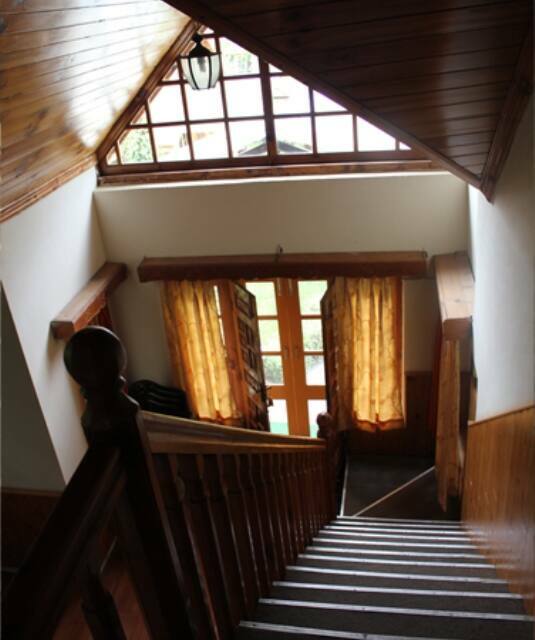 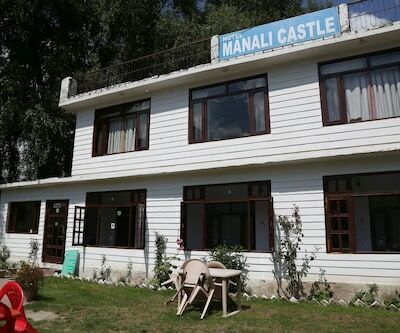 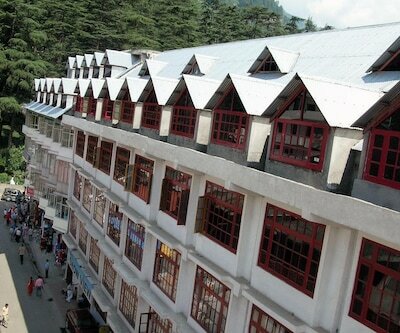 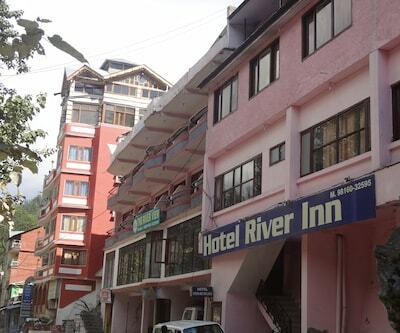 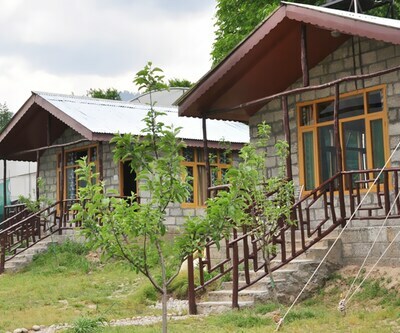 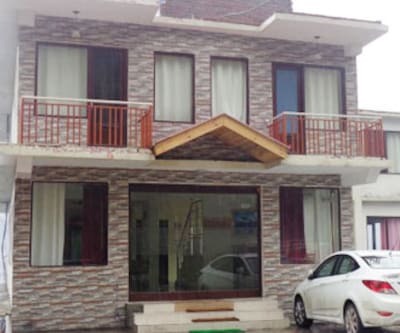 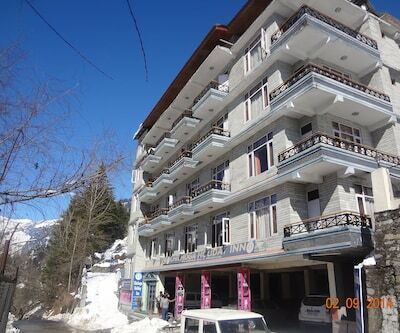 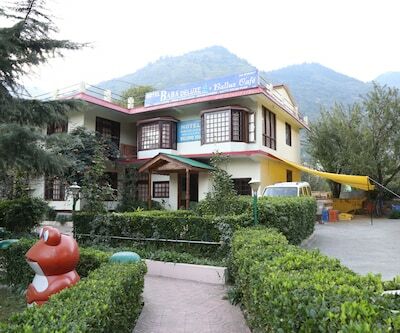 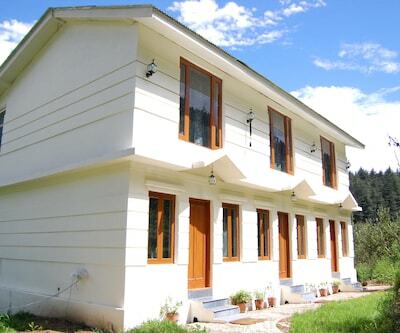 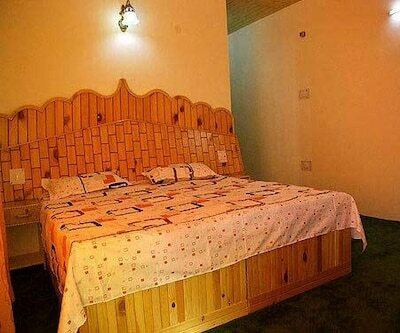 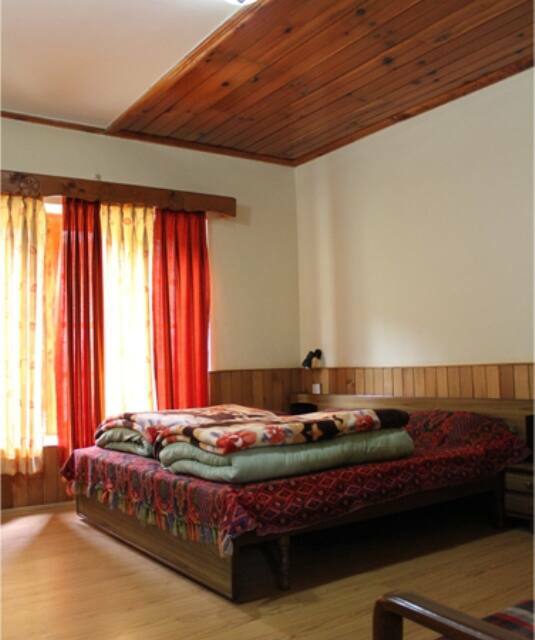 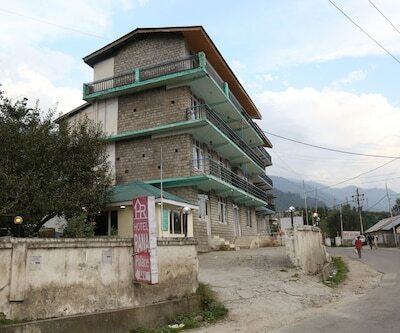 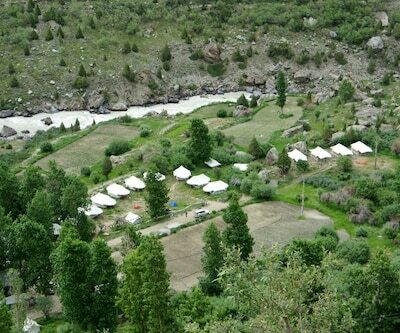 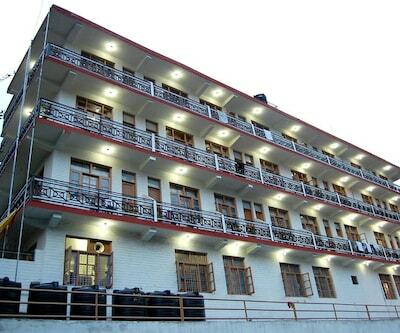 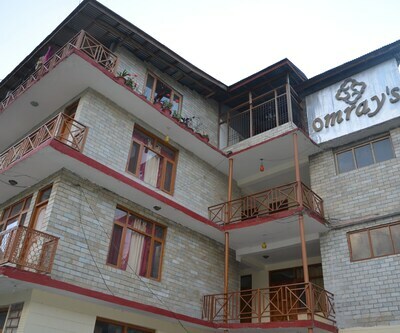 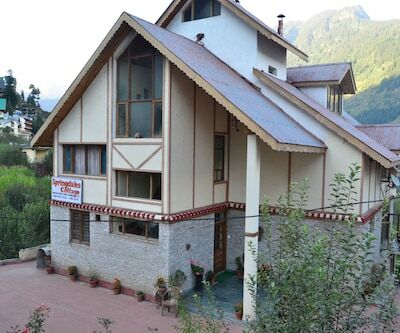 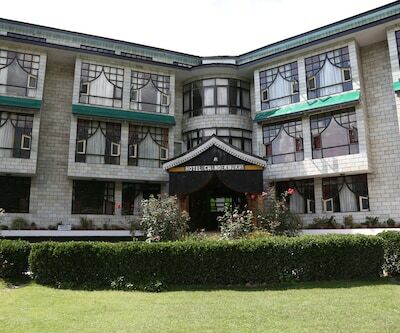 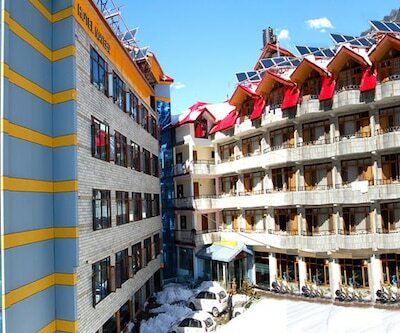 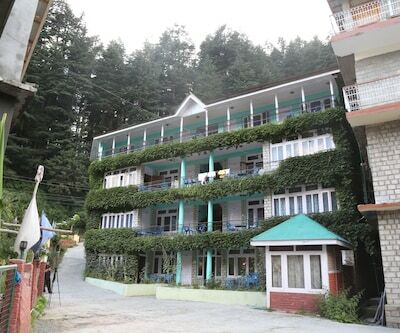 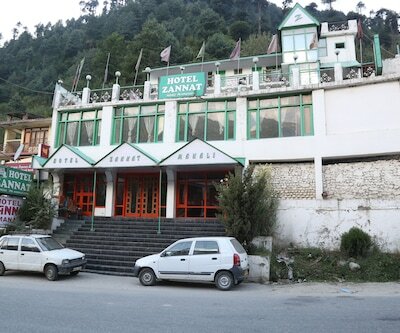 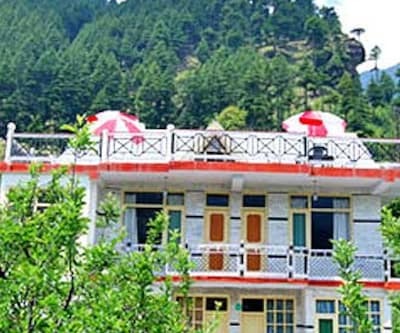 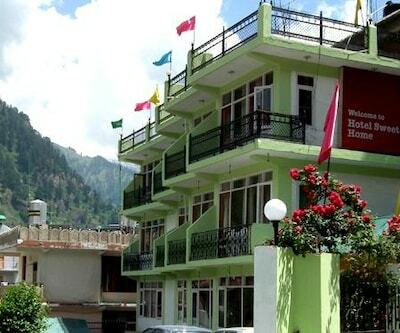 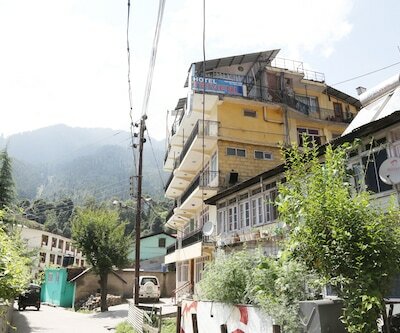 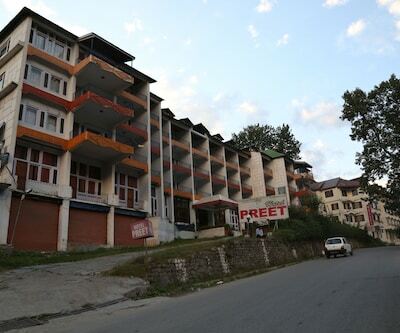 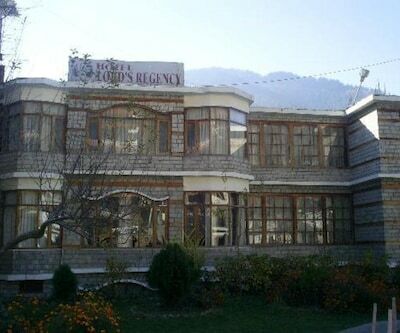 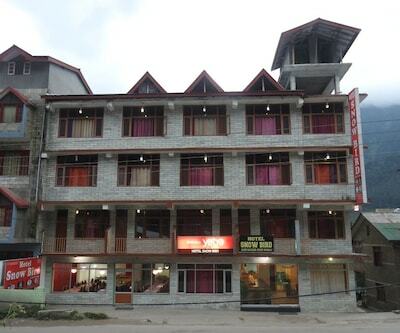 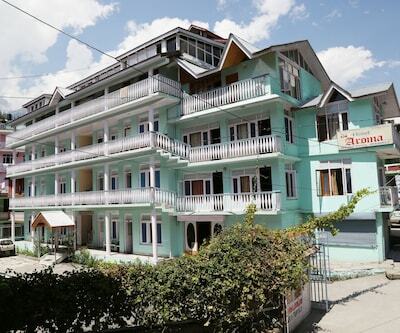 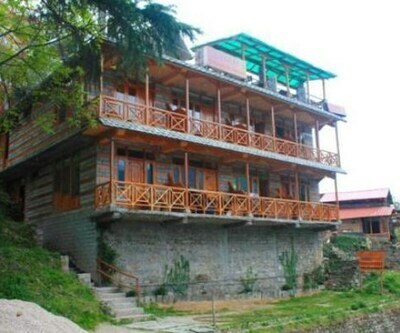 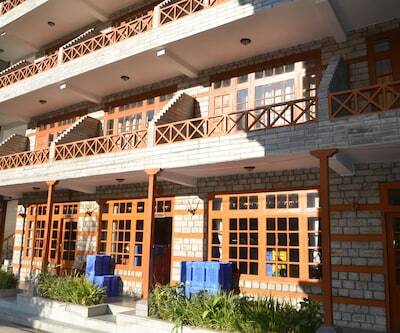 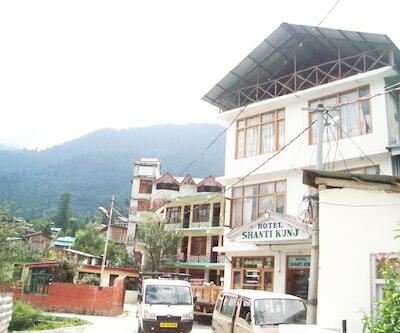 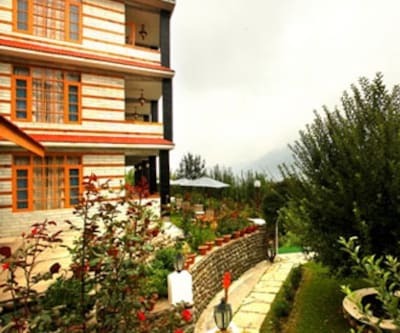 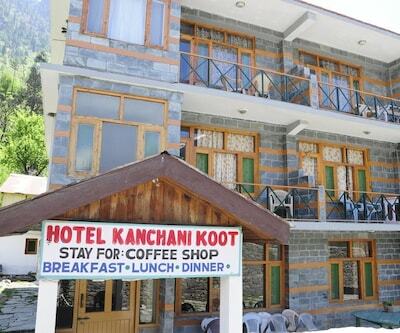 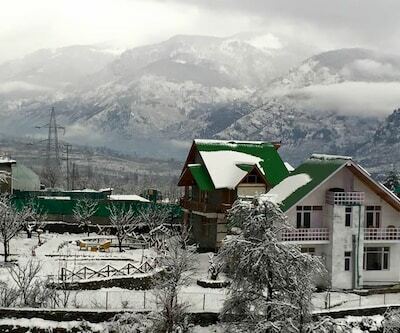 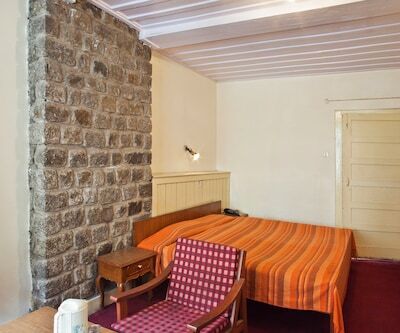 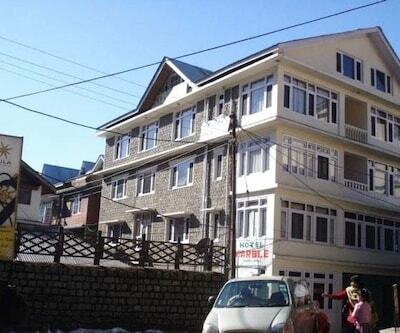 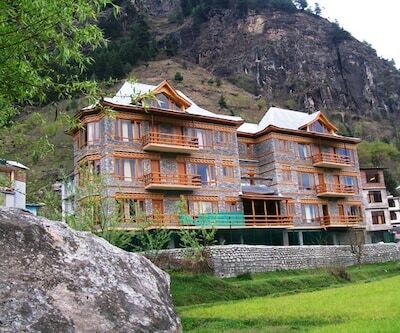 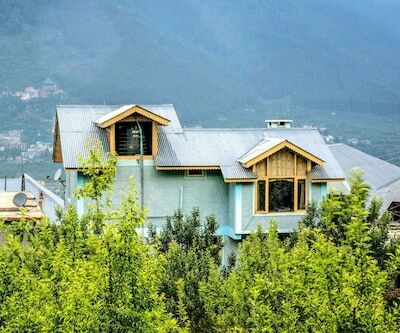 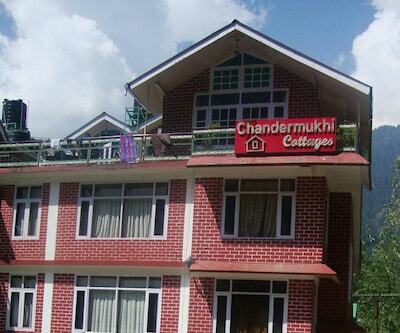 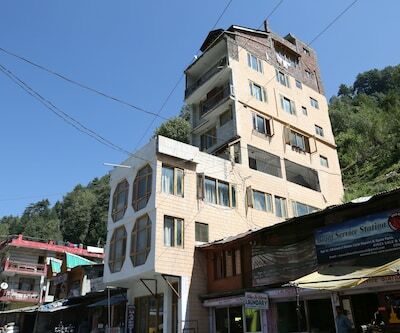 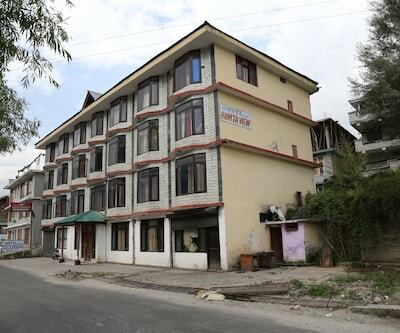 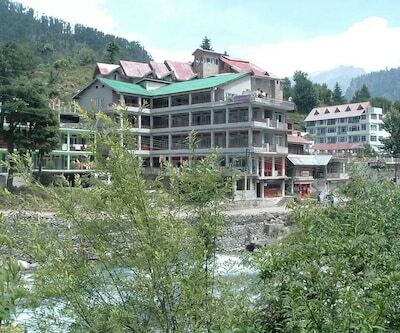 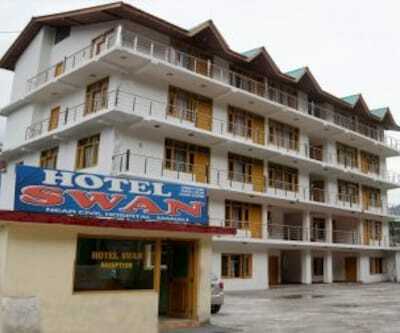 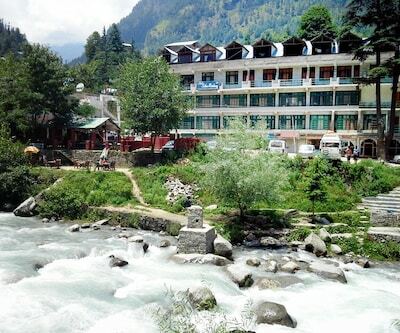 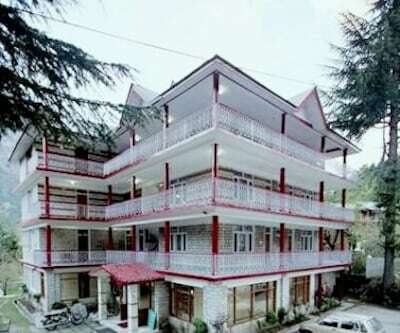 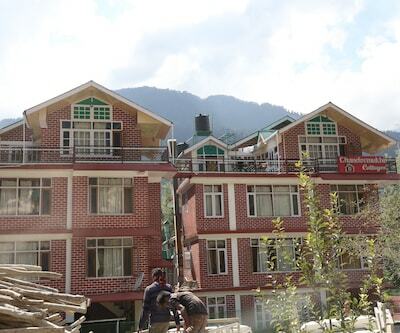 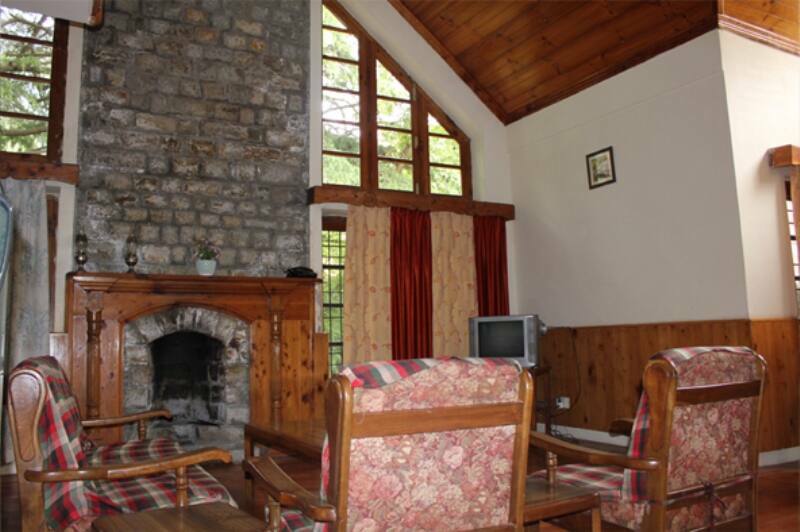 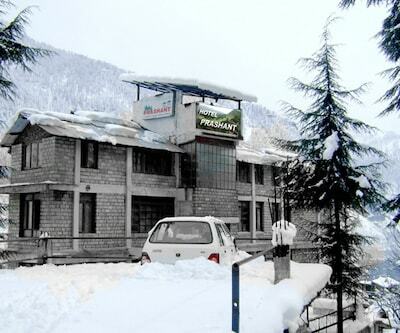 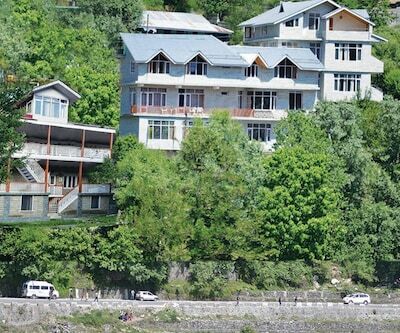 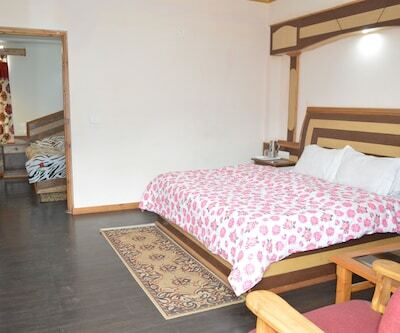 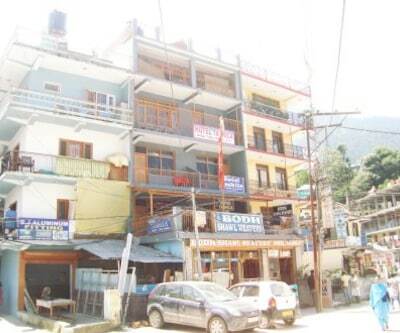 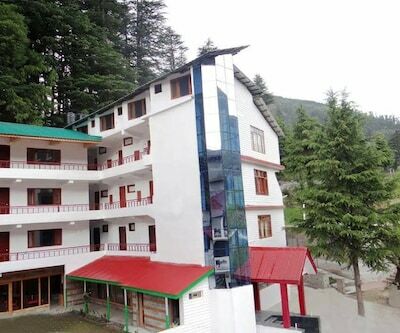 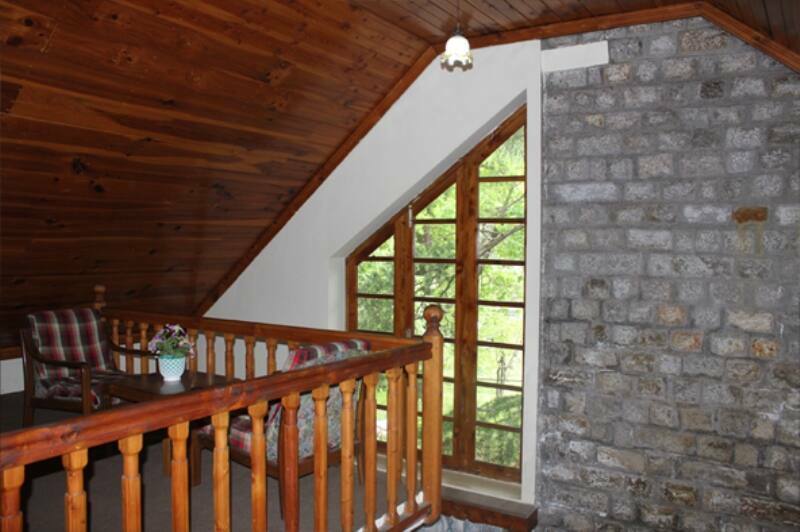 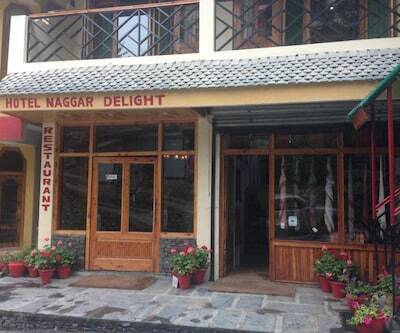 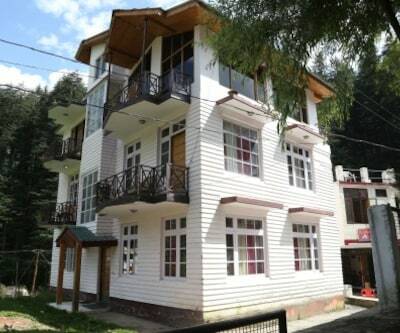 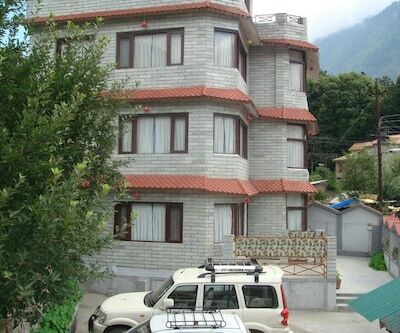 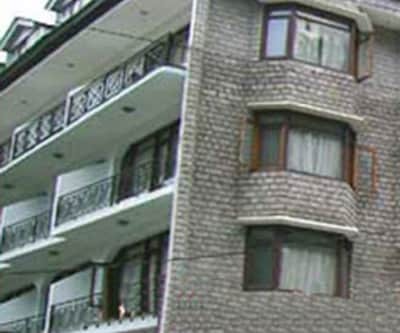 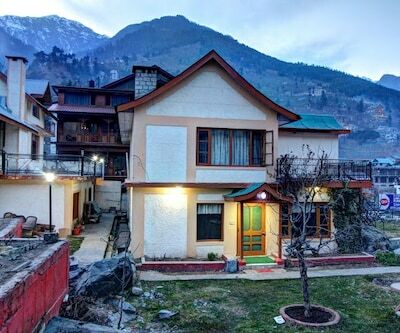 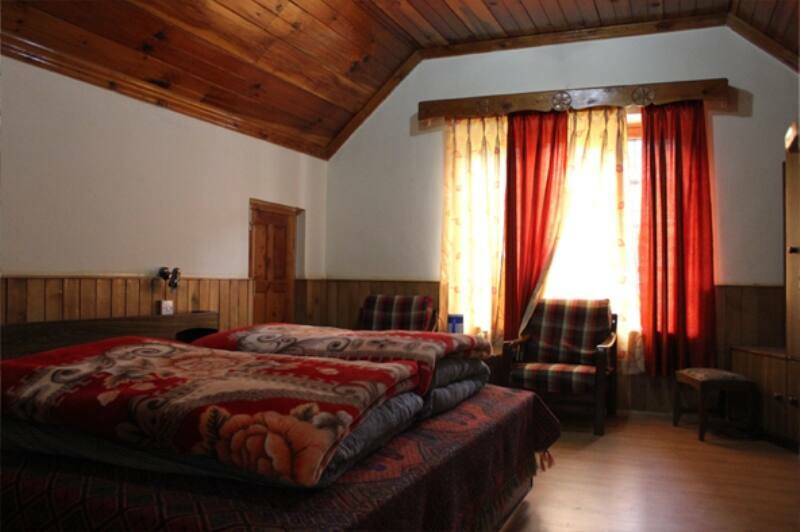 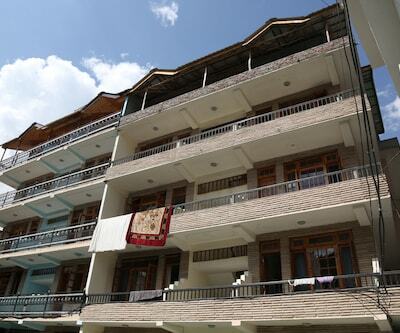 Leela Huts, Manali is an enthralling property nestled amidst dense apple orchards and pine trees in Manali. 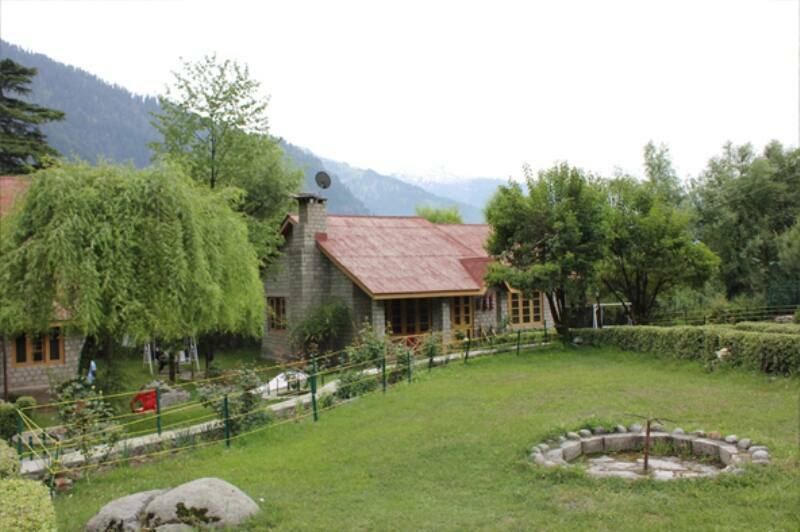 Offering breathtaking view of the jungles in environs and tranquility, this property will make your trip memorable and enjoyable. 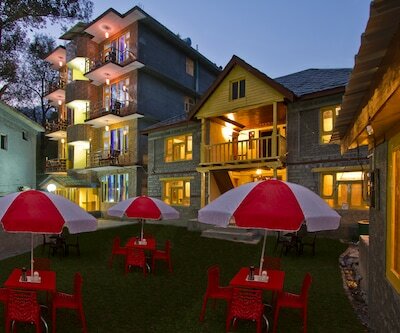 The huts are enfolded with trendy decor and present solitude, vibrancy and soothing ambience. 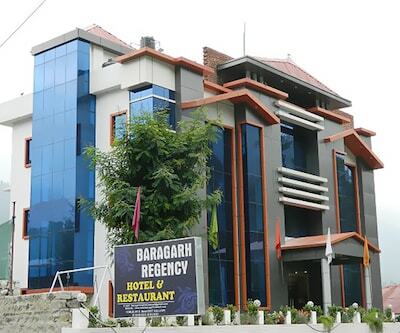 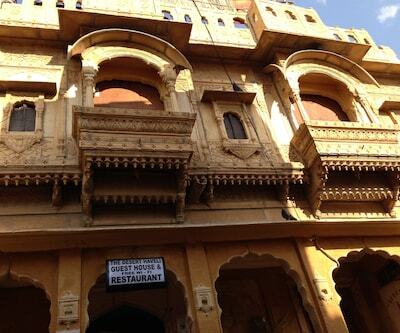 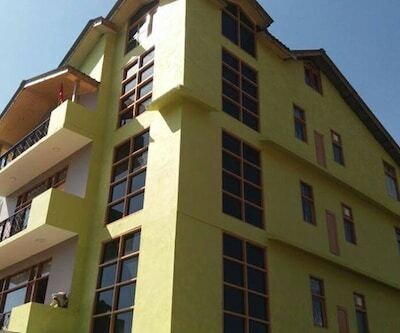 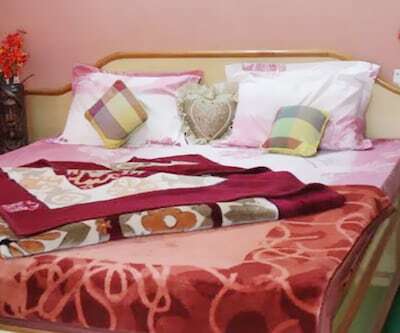 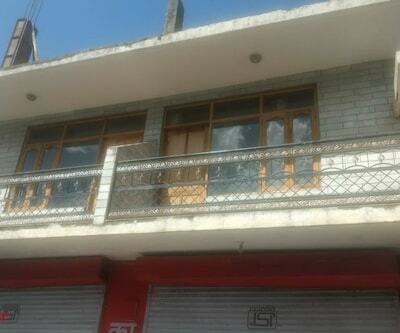 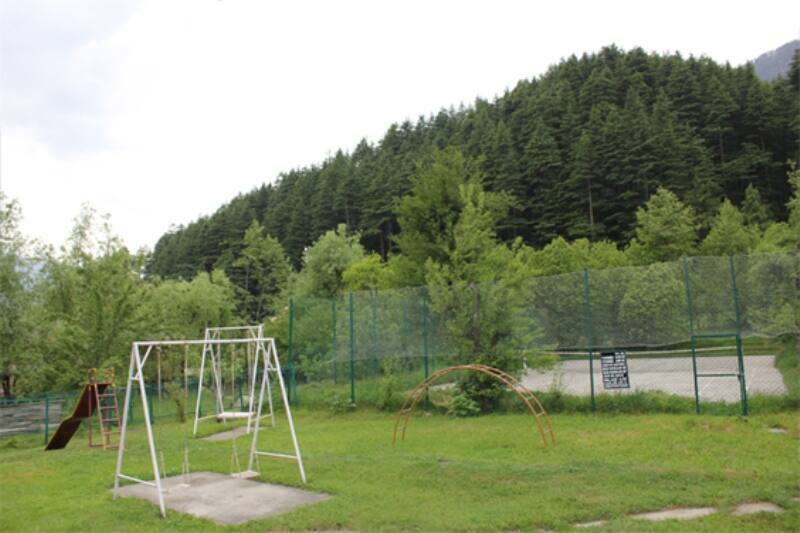 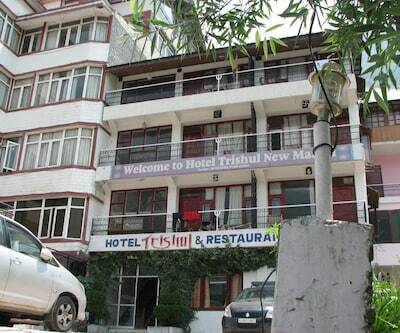 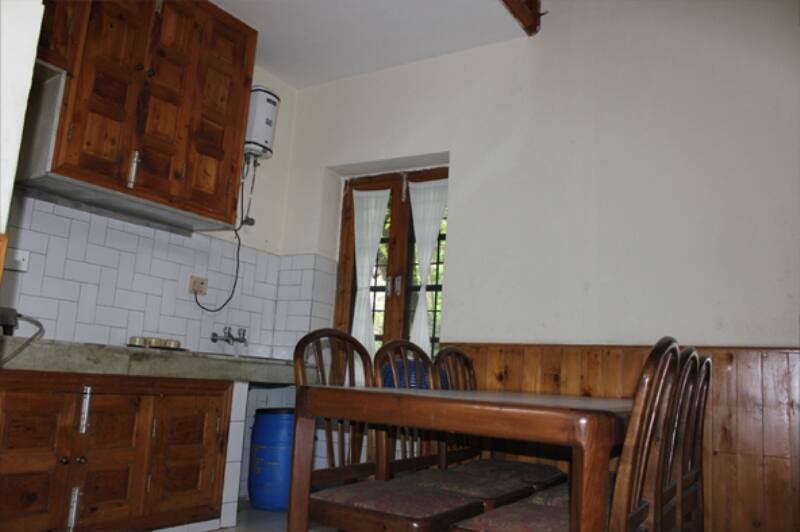 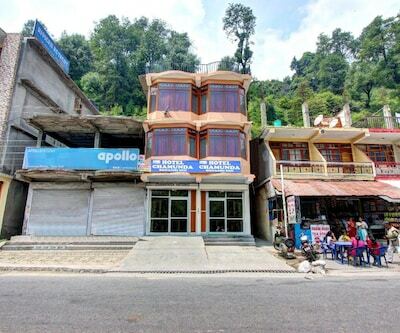 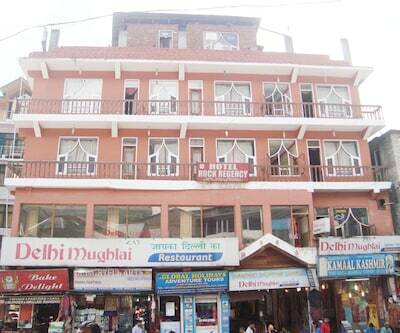 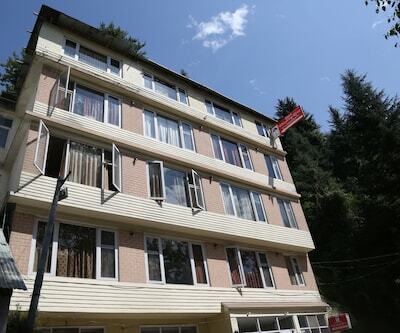 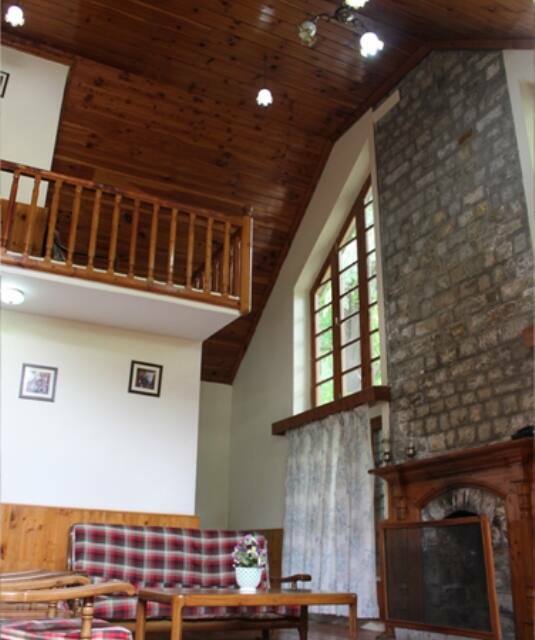 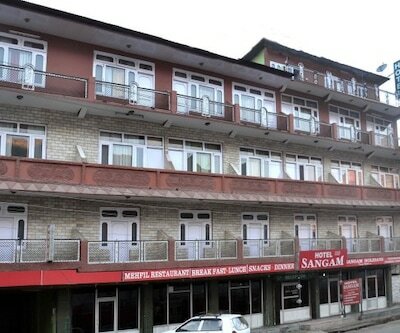 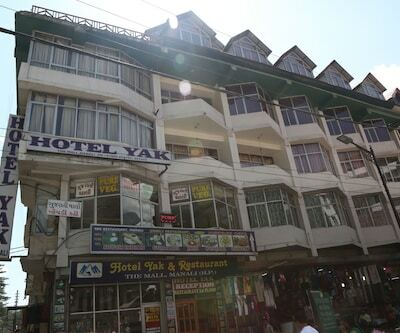 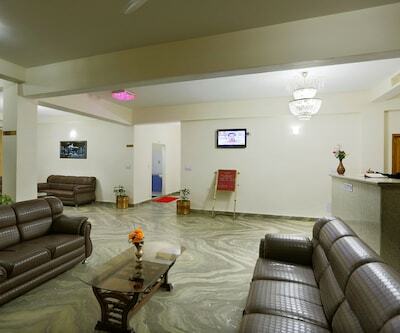 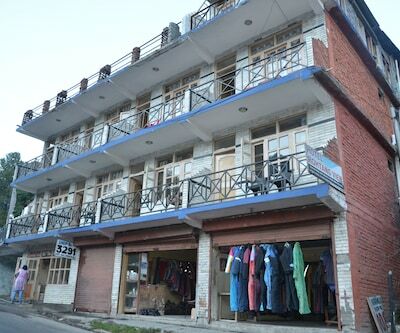 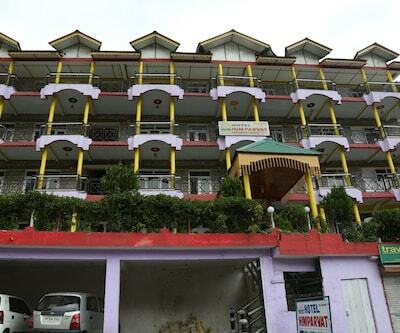 Away from irksome crowd, it is an ideal place ensuring utmost comfort and privacy. 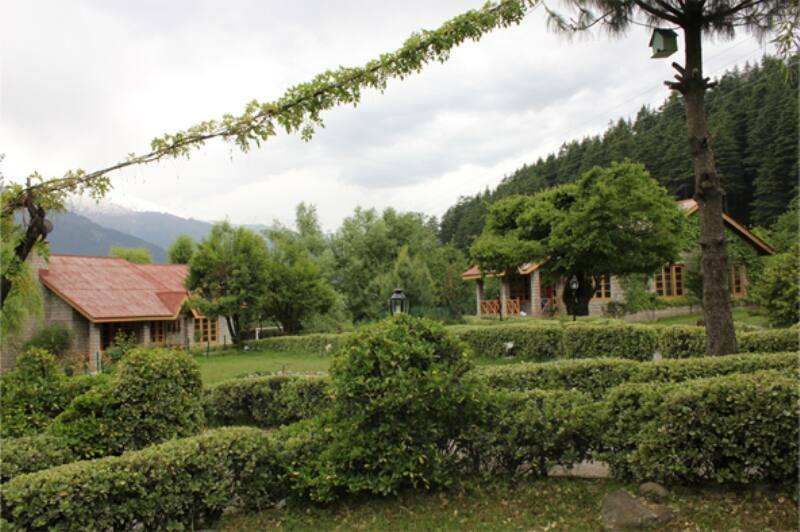 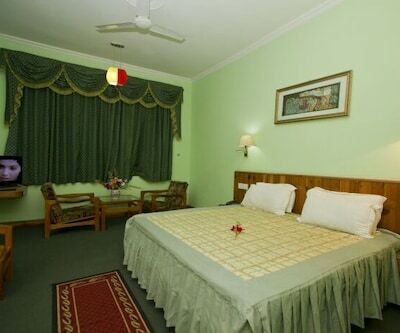 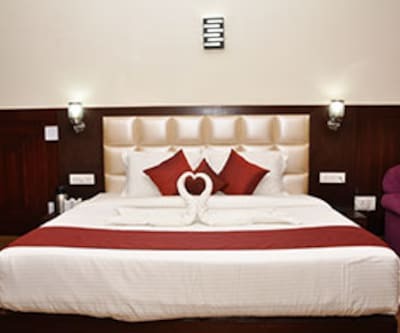 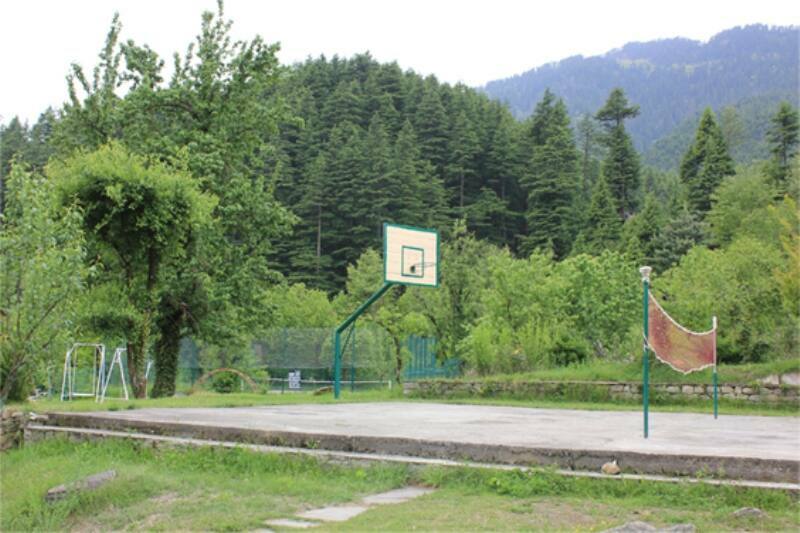 Leela Huts offers an imposing array of services like parking area, badminton and basketball courts. 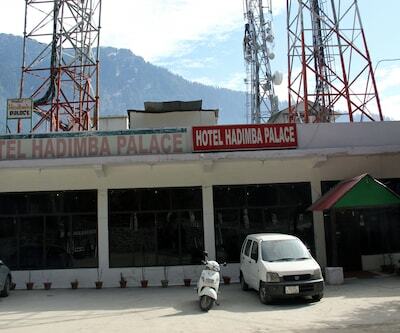 A safe and secure parking facility is available for the clients to comfortably park the vehicles.